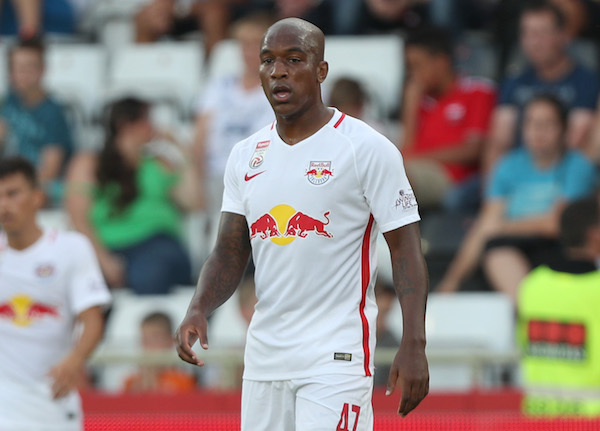 After a photo of the defender’s abandoned vehicle became viral news, it’s little wonder one of the first things he did upon joining Red Bull Salzburg was find the easiest route to the ground. So far he has neglected to mention the incident at Derby to his new teammates – “I won’t be bringing it up, that’s for sure” – but Wisdom is enjoying his challenge abroad. Photo: GEPA pictures/ Felix Roittner. His move to the Austrian champions was agreed at the end of August. He received glowing reports about the club from Liverpool teammates Alex Manninger and Sadio Mane and soon thrashed out a season-long loan. The Liverpool squad were on a two-day break after the draw against Tottenham when the deal was arranged, and so there wasn’t even time to say goodbye. Wisdom’s steely focus is a recurring theme throughout the conversation. Despite playing overseas for the first time after a somewhat forgettable loan at Norwich last season, the former England Under-21 captain isn’t fazed by the experience. To Wisdom, there’s little difference between Salzburg or Sheffield. 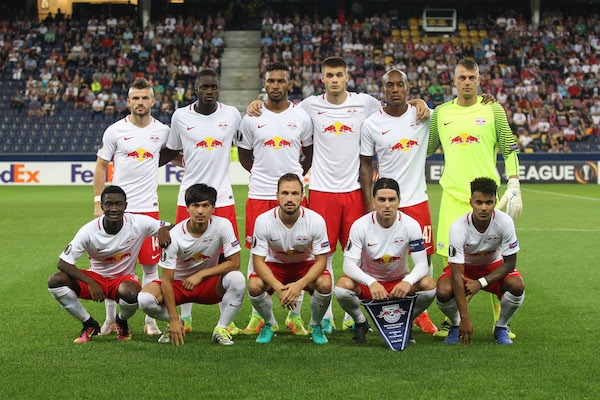 Acquired by Red Bull in 2005, Salzburg are geared for success. 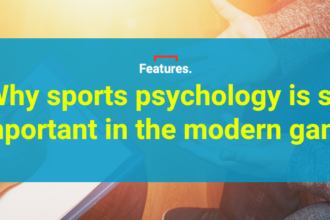 They have won the Austrian Bundesliga in each of the last three seasons and were only three minutes away from reaching the Champions League group stage this year before Dinamo Zagreb staged a late fightback in the second leg of the play-off round. If Wisdom had any doubts about the quality he would find in a domestic competition comprising just ten teams, they were soon dispelled. “People think ‘Oh, the Austrian league’, the quality is not going to be there or I’m not going to improve. But I’ve come here, I’ve seen the quality and I know what the league is about. It’s a good opportunity to learn a different culture and a different style of play. Oscar Garcia, SK Rapid Wien vs Red Bull Salzburg. GEPA pictures/ Patrick Leuk. So far the language barrier hasn’t been a problem, although Wisdom intends to improve his German. 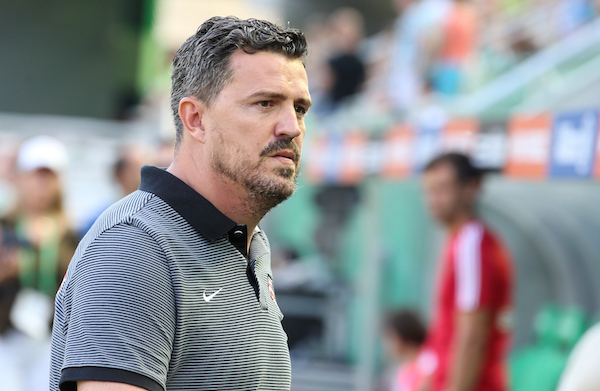 Salzburg manager Oscar Garcia speaks fluent English following spells at Brighton and Watford in the Championship, while most of the squad know how to get their message across. Of course, it’s handy to understand the basic football vernacular. There have been times in his nascent career when he has been asked to do a job in other defensive roles, but he sees his future at centre-back. 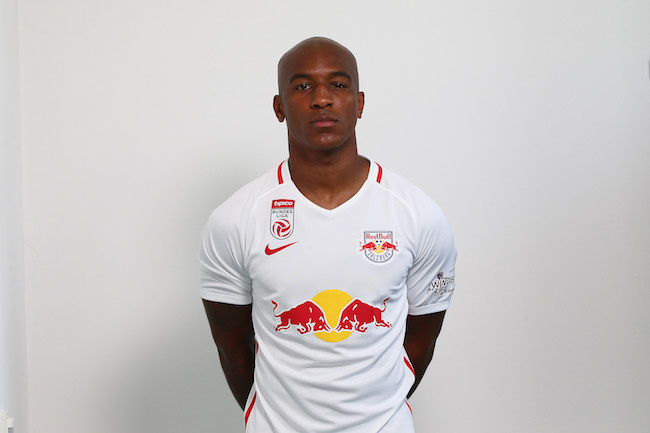 One of the reasons he jumped at the move to Salzburg was because it offered him a chance to play regularly in the position. Photo: GEPA pictures/ Christian Ort. Now 23, and with more than 100 senior appearances under his belt, including 24 top-flight matches for West Brom in 2014/15, Wisdom exudes a sense of purpose. 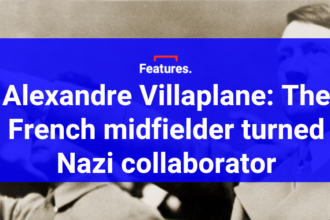 He knows exactly the type of player he is, what he wants to achieve in the game, and recognises the springboard effect an impressive season in the Austrian Bundesliga could have. “When you’re enjoying your football then opportunities come your way. I’ve got the same ambitions all the time: first of all to play football and enjoy it. I want to help the team to win, come to training every day and be myself, have a laugh with the team, work hard, and get my head down and concentrate. 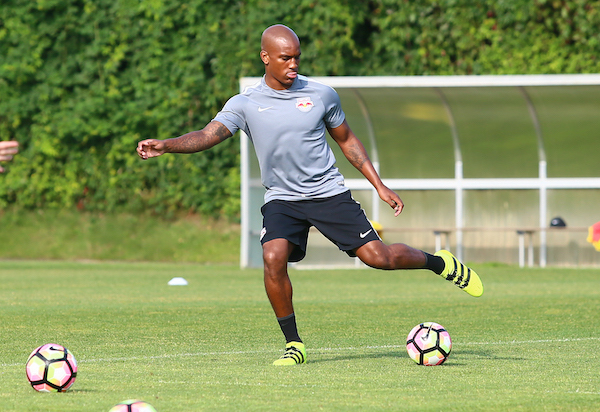 It’s an early autumn morning at Red Bull Salzburg’s training ground and Wisdom is working on his return from a hamstring injury. He has been restricted to two appearances so far after limping off in his second match against Krasnodar in the Europa League and is eager to make the most of the international break to get up to speed. 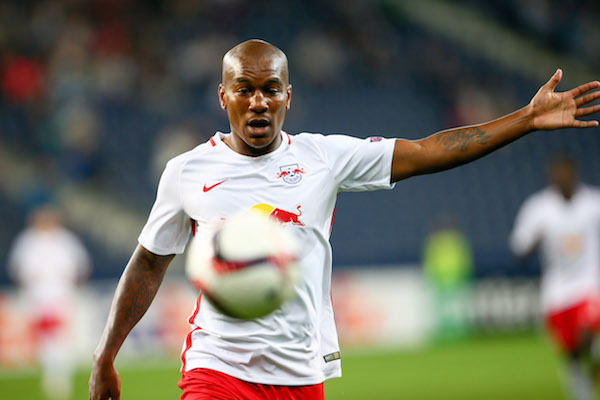 When he’s back on the pitch, the aim will be to help Salzburg win a fourth successive title. You can be certain a few puddles won’t perturb Wisdom.